It has happened yet again. We've added another new species here at PA Gecko. 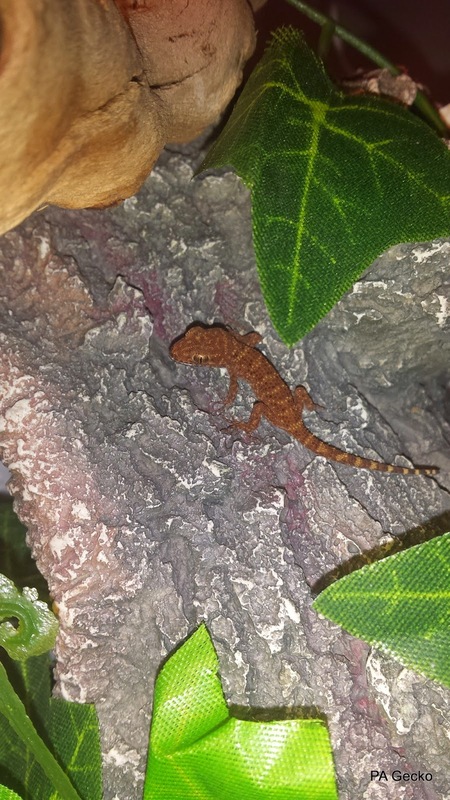 This time we added Heteronotia Binoei also known as the Bynoe's Gecko. This is our second Parthenogenetic species, meaning they are all females and don't need males for reproduction. 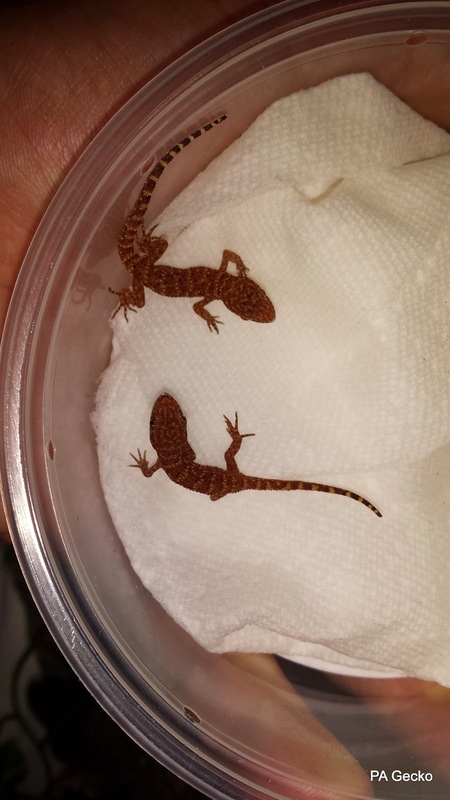 These are some of the cutest little geckos we have ever worked with, and they are so tiny its unreal. We found a breeder with them back in December but had to wait to get them due to the cold temperatures. It was one of the most anticipated deliveries we've ever had to wait on, every time it looked like it was warming up and the weather would be good for shipping they would drop severely again. On Tuesday April 7th they finally arrived though. They are fun little geckos to watch especially when they are hunting for food and they don't seem to be shy a bit even after traveling across the country. We'll keep everyone updated with how they're doing and growing.